If you want a break from the routine, without having to travel abroad, a coach trip in the UK or Ireland is a great solution. 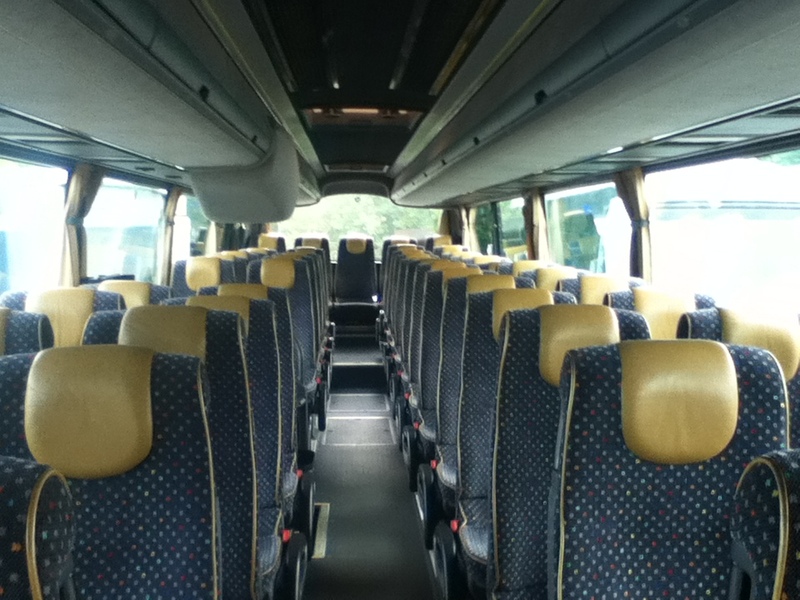 Take a trip on one of our comfortable coaches and you can really sit back and relax while our drivers do all the work. Smart and professional in their corporate uniform, our drivers are also friendly and approachable. They’re there to make your trip enjoyable and safe. Every coach journey with us is an adventure. You’ll see places that are new to you and our itineraries are created in a way that gives you time to explore. 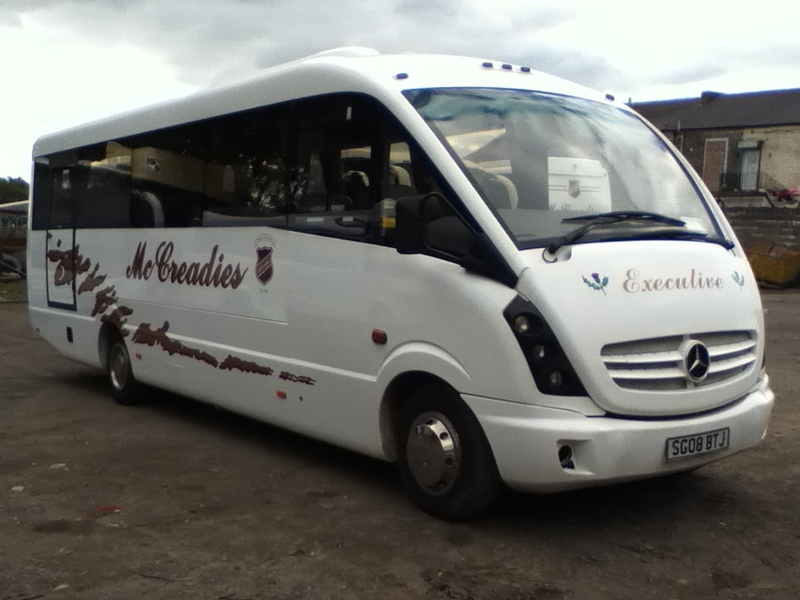 What will you get from our coach tours? Coach trips aren’t all that we provide. If you live in Airdrie, Glasgow, Stirling or Edinburgh and you want to organise travel for a skiing trip or a football trip give us a call.